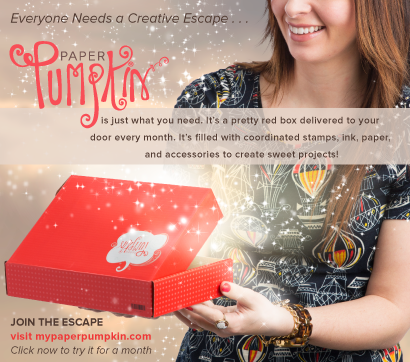 BeautyScraps: Exciting News!!! I'm joining my first Creative Team! Exciting News!!! I'm joining my first Creative Team! 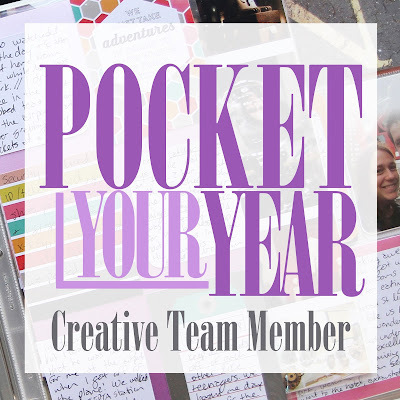 For 2016, I will be on the Creative Team for the Pocket Your Year class taught by Megan Anderson from TheNerdNest.com! I will be sharing my take on the monthly assignments for each unit in the Pocket Your Year 2016 class. 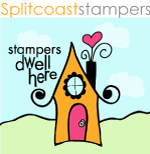 The class will be hosted at RUKRISTIN.com so head over there to check out all of the class details. You can also go to TheNerdNest.com to see the other awesome ladies on the Creative Team with me and while you are over there, sign up for The Nerd Nest Newsletter to be notified when registration opens for the class! So excited to be on the Design Team with you!